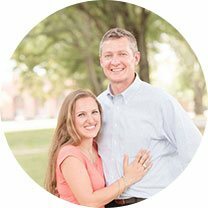 Proudly Serving Greenville, SC Since 2008! We look forward to providing the quality service your vehicle deserves! Regular automotive maintenance is the key to getting the most out of your vehicle. But you shouldn’t have to sacrifice trust and peace of mind when finding a repair center for your automobile. At Mason & Sons, we ensure you get the best in class repairs and service that you deserve. 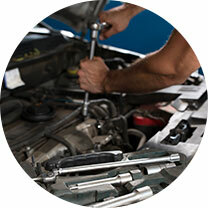 From routine vehicle maintenance to major auto repairs, we’ve got you covered. 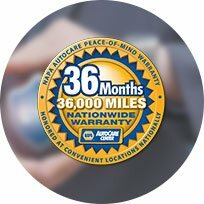 Our ASE-certified technicians use high-quality parts and provide exceptional work; work that you can feel confident about. 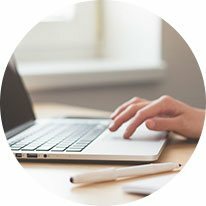 At Mason & Sons, we promise to deliver honest answers and a job done right the first time in a family friendly environment, so you drive away with a smile. When you join our Club, you'll be one of our privileged clients that will get to enjoy hundreds of dollars in savings over the next year. Add up all the savings and you’ll find that you could easily save up to $462.43 over the next year! 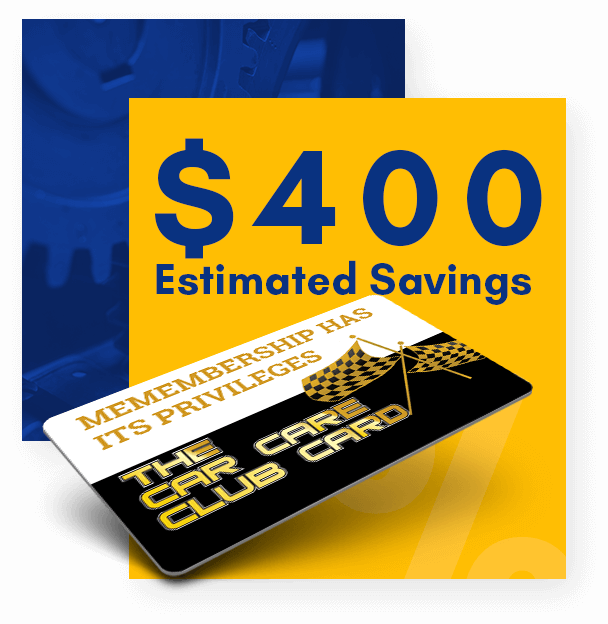 But even if you didn’t use all of the services on the card, the four FREE Oil Changes alone are well worth the price of $129.95.When you join our Club, you'll be one of our privileged clients that will get to enjoy hundreds of dollars in savings over the next year. Add up all the savings and you’ll find that you could easily save up to $462.43 over the next year! But even if you didn’t use all of the services on the card, the four FREE Oil Changes alone are well worth the price of $129.95. 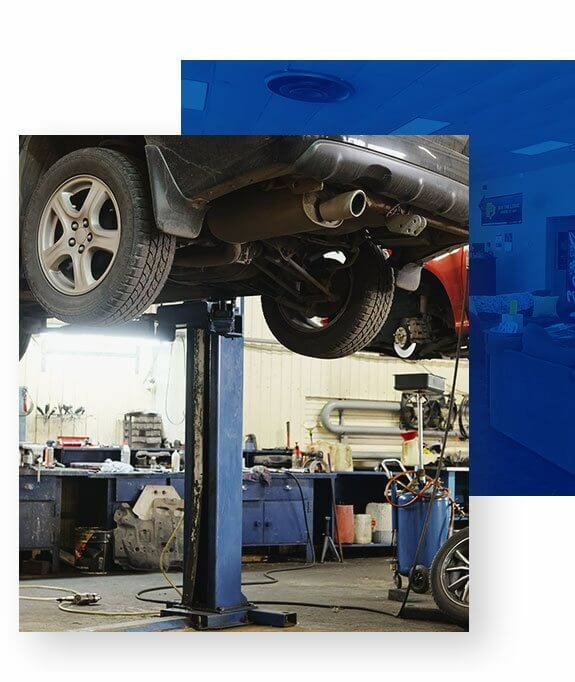 There’s no greater peace of mind than knowing you have one less worry by having your vehicles serviced by the professionals at your local NAPA AutoCare Center. Please take a moment to review your experience at Mason & Sons Automotive Center. Your feedback not only helps us, it helps other potential customers. Mason & Sons Tire and Auto Center is a family owned & operated business in Greenville, SC. We look forward to providing the quality service your vehicle deserves! Helping our community is important to the team at Mason and Sons Tire and Auto Service! 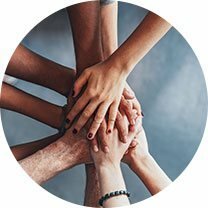 We actively support 6 individual organizations as well as local projects.